Welcome to another BlvdAve/Chicago Sports First Production. Last week we gave you glimpse into some of the labor talks between NFL owners and the Players Association along with an update on the future of Terrell Owens. 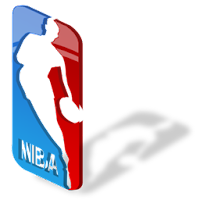 This week we take a look at the NBA labor dispute and what that means for the upcoming basketball season. The NBA officially locked it's players out on July 1, 2011 after the previous collective bargaining agreement ended. The league's owners and players had been negotiating a new collective bargaining agreement up until June 30, 2011, but the two sides remained too far apart on terms, resulting in the owners locking out the players. It is the third major work stoppage in NBA history. Let's take a look at one of the sides and how their stance is on the future of the NBA. 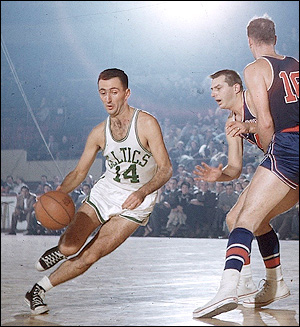 The NBPA was formed in 1954, when Celtic's guard Bob Cousy began to organize players in effort to implement a minimum salary and give players health and retirement benefits in addition to gaining better overall working conditions. The league's owners didn't acknowledge the union as a bargaining organization until 1957, when many minimum work standards were finally agreed upon. 1964 - During the 1964 All-Star game the NBPA formed solidarity by threatening a walkout if there demands for a pension plan were not met. Minutes before the game, NBA President Walter Kennedy guaranteed that the owners would adopt a pension plan at their next meeting. Three years later, the players threatened a strike in the playoffs, before the owners agreed to their demands, which included an 82-game limit on the regular season, medical and insurance benefits, increased minimum salaries, and the elimination of exhibition games immediately before the All-Star Game. 1983 - The league owners and the NBPA came to one of the first true collective bargaining agreements (CBA), implemented a league-wide salary cap, guaranteeing players between 53 and 57 percent of the league's gross revenues from ticket sales and local and national TV and radio broadcasts as well as preseason and postseason revenue.The implementation of a substance abuse testing policy and financial growth provided the NBA for record profits leading up to the expiration of the following CBA. 1991 - The NBPA found the owner's to be doctoring the book's on basketball related finances. This resulted in a legal dispute that led to an increase in player salaries and pension funding. The future of negotiations between the two in the upcoming CBA would be seriously strained moving forward. 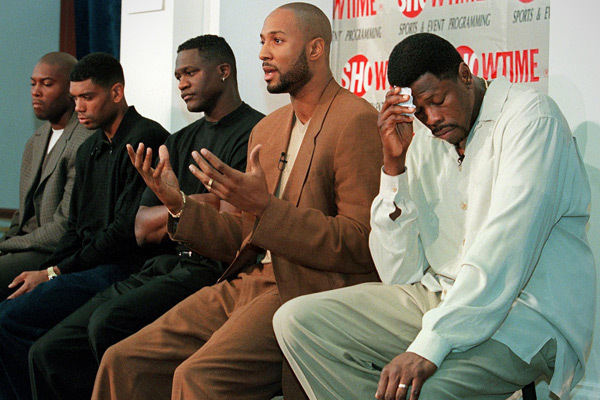 1995 - The NBA locked the players' out following the 1993-94 season. Due to the players and owners unsuccessful attempts at coming to an agreement, the two however agreed to a clause that would allow a 1995-96 season whether an agreement was met or not. This season was to be played under the terms of the previous agreement. The season ended being played under the previous terms until the 1998-99 season. 1998 - After nine in-season negotiations, the NBA and owners decided to lockout once again after the union wouldn't accept any agreements that included a hard cap. During the lockout the union sued the owners over the payment of guaranteed contracts during the lockout. On Sept. 24, 1998, the league announced the cancellation of 24 exhibition games and the indefinite postponement of training camp. Less than two weeks later, with no progress being made in negotiations, the league canceled the remainder of the exhibition season. On Oct. 8, 1998, the two sides met, but not enough progress was made to salvage the first two weeks of the regular season. On Oct. 20, an arbiter ruled that the NBA did not have to pay guaranteed contracts during the lockout. On Jan. 6, 1999, following a secret, all-night negotiating session, Stern and union executive director Billy Hunter announced a new collective bargaining agreement one day before the league's deadline to cancel the season. The 1999 agreement was modified in 2005, reducing the maximum length and value of player contracts, while increasing the total percentage of revenue going to the players. The league also implemented a minimum age requirement for players entering the league, which began with the 2006 NBA draft. The 2005 agreement marked the first time since 1991 that the owners and players negotiated a collective bargaining agreement without a lockout. Dead in the wake of our most recent lockout in over almost a decade and a half. This may be one of the biggest lockouts to fear since the lockout of 95', being as that we may not see an NBA season. When the NBA owners and players union met before the lockout, it has been reported that the two sides were more far apart than ever before, so far apart that the players felt the new proposal was so unfair that every single player in attendance voted against the deal. The only thing in favor for the NBA is the fact that it needs it's stars more than the stars need the NBA. Unlike the NFL where no matter who is playing, as long as they are producing they can look like Peyton Manning and still make appearances. Players such as Ron Artest (rumor,) Deron Williams (supposedly in talks with Turkey,) and also players like Brandon Jennings. Jennings opted to forgo playing in college for free to play in Europe for money. 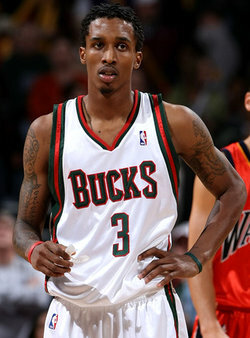 Jennings could serve as a model for other players looking to find ways to stay productive during the lockout. The NBA couldn't afford to even lose it's role playing stars. Players such as Lamar Odom, Glen Davis and Jamal Crawford could be heralded as basketball royalty overseas. So all the leverage seems to be in the players hands. Unfortunately with the likes of owners such as Donald Sterling sitting among the team of owners looking to lower the salary cap and spread it even around the league, pride may just stand in the way of another great NBA season. Stay tuned for more Your Sports First, as we look at players like Kobe Bryant and Dwayne Wade looking to maybe defect to Europe. And we look at how players like Allen Iverson and Brandon Jennings made transitions to European teams such as Besiktas and Turkey. 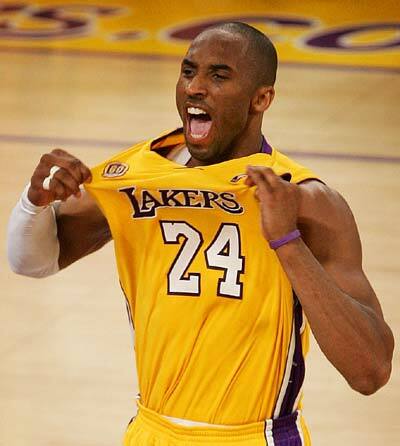 Would Kobe play in Europe?